Please say whether these bots are good dupped or undupped. I would say Shockwave when he is teamed up with Jetfire and some others, but I have to choose Wheeljack. Despite his low damage on basic attacks, his specials can REALLY screw up a bot, and his "upgrades" are surprisingly useful. My second reason consists of one word: Nanojack. 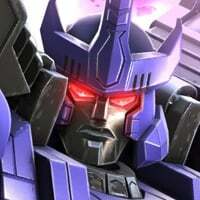 Shockwave has incredible synergies, reliable power drain, and can shock through armour defenses. Some people like Nanojack, but Shockwave can eat him without breaking a sweat. Nanojack finds it much harder to kill Shockwave. Though choice which draws with mirage. Is it time for best sandwich shop poll next? Rhinox! 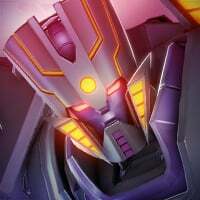 Great against many bots especially Megatronus. Power lock with heavy, range attack to bleeds, SP2&SP3 to bleeds even more! Also have powerful shield. 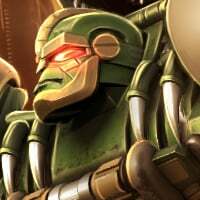 Rhinox is very solid. Shockwave can be spectacular, but he can also be slow and ineffective. 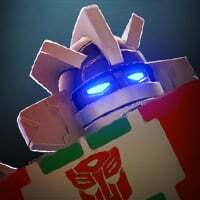 Wheeljack can also be spectacular and is more reliable than Shockwave, but has less straight up combat ability. Blaster can be pretty wicked once you get the hang of him, and Jetfire appears to be kind of a greatest hits in some regard. I'm still learning him. But I had to go with Soundwave. Heavily duped I utterly destroy other bots with him, especially the most powerful bots. 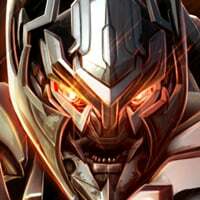 Deflecting attacks from Megatronus and Galvatron back in their face I can defeat them without even much of an attack. 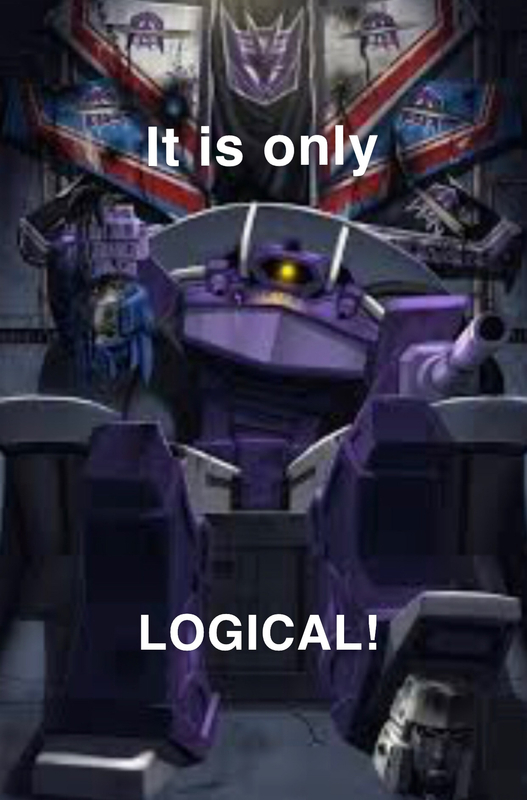 He can be a bit slow and a bleeder, but that's why you have Laserbeak blast any opposition away. 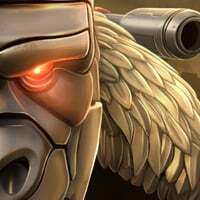 He's my second favorite bot in the game overall. 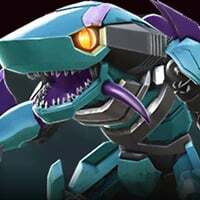 I just think of his power gain thing as annoying, as I am someone who tries to save up to the Special 3 and use that, and Shockwave can only gain power after his second power bar by getting hit.